Slight delay in delivery. Contacted the delivery guy twice to have the package delivered. Good quality leather. Roomy and lots of compartments. My husband loves it! Overall, a pleasant shopping experience. Thank you. 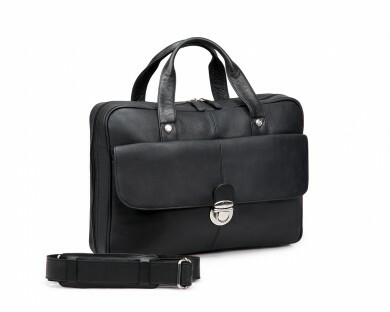 I got my leather laptop bag today from LederMann. Precise stitching, solid rivets and quality leather. Practical product and I’m very happy with the bag.